Get ready to be amazed by one of the most unique performances you'll ever see in your lifetime – a performance that involves a dark place, music, dancers and Electroluminescent suits, that’s right, iLuminate has reached Genting Highland Malaysia and is ready to give fellow Malaysians a night they won’t forget with their amazing technology! In case you’re wondering, iLuminate is an entertainment technology company founded by dancer and software engineer Miral Kotb, which combines state-of-the-art technology with electrifying entertainers who perform in the dark as they create the ultimate performing arts experience for the audience. With creative use of customised wireless lighting programs, iLuminate will take Malaysian audience to a whole new world where extraordinary lighting effects and phenomenal dance moves will be the new dance scene for the future generation. 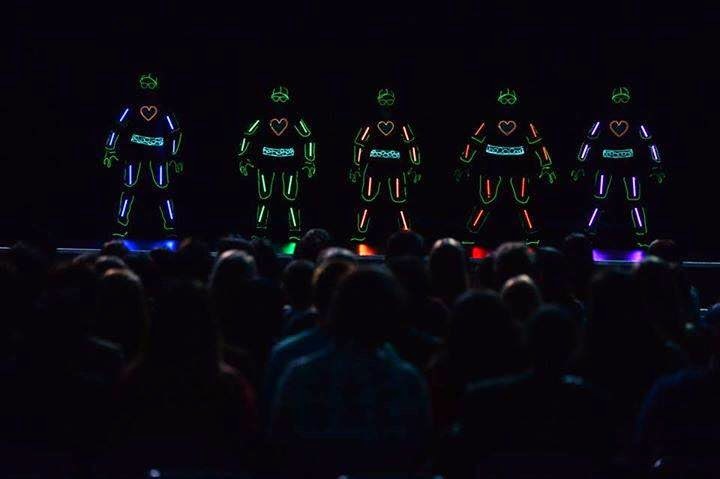 iLuminate is best known for competing in the sixth season of “America's Got Talent”, where they finished in third place. Since then, the iLuminate technology has been used in the performances of various artistes including Chris Brown, Christina Aguilera, The Black Eyed Peas and David Guetta. 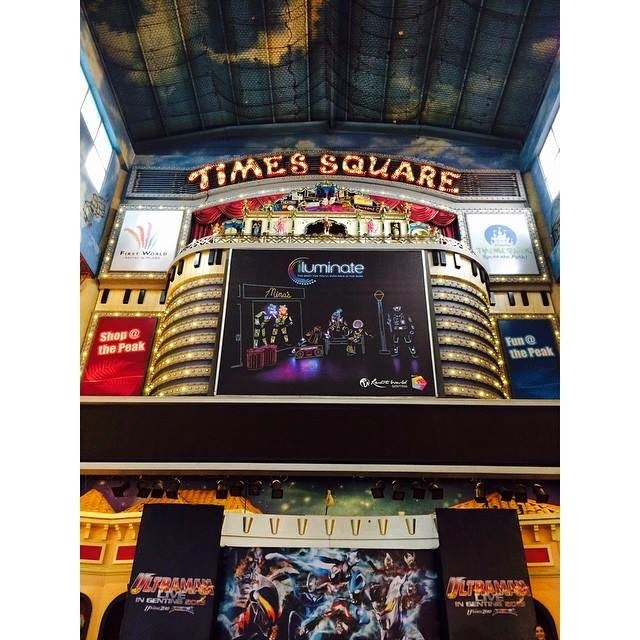 iLuminate will be in Resorts World Genting from 3 April to 28 June 2015, so be sure to catch their show!